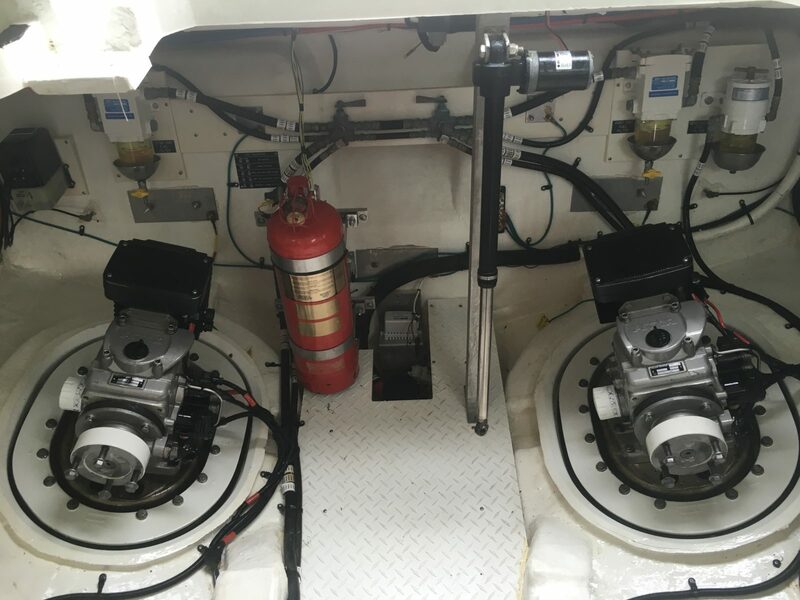 Elite Mechanical Power can maintain, repair and replace all associated equipment and systems on any make or model of marine vessel from the steering wheel to the propeller. Our highly trained marine technicians take the utmost care and pride in their work to ensure you have the ultimate boating experience. Our mobile marine mechanic services are for pleasure and commercial vessels from 18ft to 80ft. 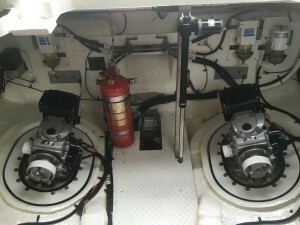 We have specialized diesel marine mechanics who deal day in day out in marine engine repair. Elite Mechanical Power is the best of the best for maintenance and repair of marine inboard and marine sterndrive engines. We pride ourselves in being a leader in the marine service market. 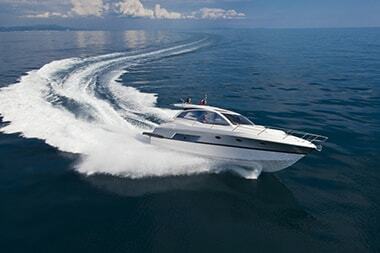 Typical vessels we service and repair would include brands such as Riviera, Princess, Sealine, Fairline, Sunseeker, Searay, Four Winns, Bavaria, Mustang and Jeanneau. Our team of technicians stay up to date in the latest marine technology and are very experienced in marine vessel repair. We can provide marine repair and service at any site across Melbourne, Victoria and beyond, with our aim being as little downtime for our customers as possible. Make sure you keep your craft’s engine running smoothly with regular services. Don’t Leave Your Boat Service Until the Summer. A lot of frustration and expense can result from lack of use and servicing over the winter months. Summer arrives and your engine won’t start or has a issue that renders it unsafe to operate, often trying to get it rectified during the busy spring and summer months results in long waiting times and lost boating time. We can service or carry out any repairs over the winter months to ensure that your boat is ready to go when you need it. If you find getting to your boat regularly difficult, we can check over the boat on a regular basis, test the engines and other equipment for you to give you peace of mind and ensure its ready to go when you need it. *We do not service outboards motors or jet skis. We can often be found at the following locations, however we do frequently travel to any other areas as required. Please contact us. Please note, while we do appreciate all types of boats we mainly work with larger marines vehicles and specifically inboard motors. If you need assistance with an outboard motor we will not be able to assist you.